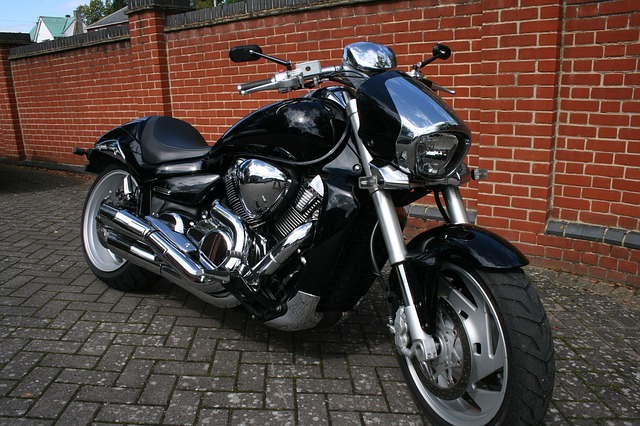 Are you looking to buy or sell a second hand motorbike? Then look no further, Bike Catcher offers some of the lowest rates on the internet for placing motorbike ads. If you are interested in buying then please visit our main second hand motorbikes page where there are new additions almost every day. However if you need to sell your motorbike then please visit our login page to register an account with us and set up an ad within minutes. There are no hidden costs, all software updates are included. All adverts will stay live for 30 days, after this period you will be notified that it will expire soon. However we only remove ads once 45 days have passed which gives you plenty of time to choose whether or not you wish to keep the ad. We also specialise in motorcross bikes for sale and you will find plenty of these throughout our used motorcycle dealers. If you're still not sure about selling or buying second hand motorbikes then why not get in touch through our contact form and we will answer any questions you might have, we can also be reached via e-mail at contact@bikecatcher.co.uk.